Kick off National Poetry Month by sharing a favorite song, dance, poetry or another way you’d like to express yourself. The event is from 3 to 5 p.m. Tuesday, April 16 at the Austin branch, 5615 W. Race Ave.
Young people ages 5 to 19 are invited to sign up for the classes, which begin Monday, April 2 and run through May 31. Instruction will be provided by Final Explosion Dance Studio. 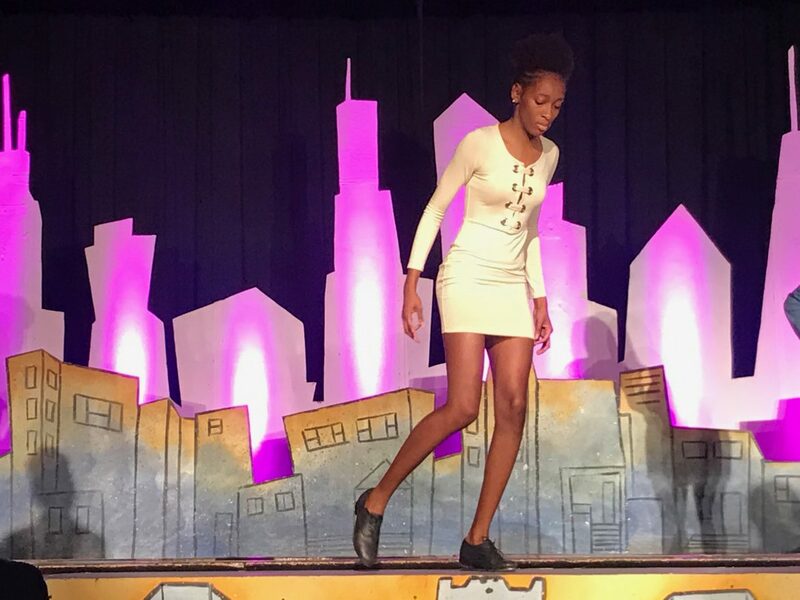 Female dancers from Chicago’s West and South Sides recently performed at La Follette Park in Austin as part of the 2017 Peacebook Festival hosted by Collaboration Theater Company. They’ve performed in other Chicago neighborhoods, too. Compete in the steppin’ dance off from 2 to 5 p.m. July 29. 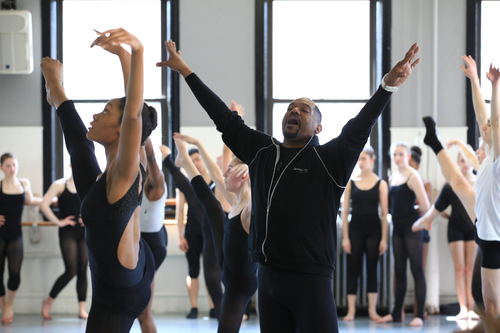 Winners will compete Aug. 26 against other city dancers at Millennium Park. Auditions being held April 13 at the Austin Town Hall for 6- to 12-year-olds and April 14 for 13- to 18-year-olds. Young and old are invited to try out Nov. 13 at 6116 W. North Ave.
NAJWA Dance Corps is seeking West African, modern and hip hop dancers for an April performance. Come Oct. 8th to Garfield Park and show your steps.